Greetings Webtaculators! Welcome to the very first hundredth issue! We here at Webtacular World have done very few things 100 times, so this is a pretty awesome milestone. We would give you some stats, but our relative laziness prevented us from tracking anything important. Thanks for being part of this crazy experiment. 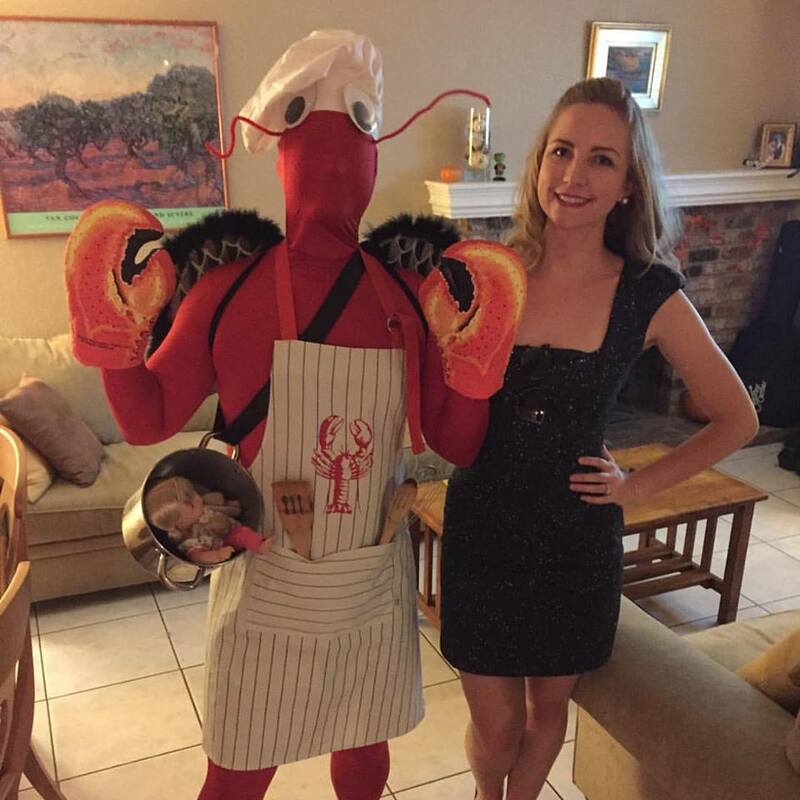 A few things before we get going- Brian was a Vengeful Lobster Fairy for Halloween this year. Also, daylight saving time is over, so remember to roll back your clocks, and enjoy coming home in the dark. Onto the news. Why: Because CNBC’s presentation of the Republican Presidential Candidate Debate was atrocious. However, some of the questions deemed “unfair” might not have been. What: Maybe Regulation Doesn’t Kill Spending? Why: Because even amidst the legal battle and uncertainty defining net neutrality, infrastructure spending by the largest companies involved is up. Why: Because a lot of people are very concerned about the outcome of this vote. Why: Because I’m not going to stop eating bacon. Why: Because this was one of the most influential sports / cultural websites for a number of years. Also, the Royals won the World Series. Which is cool, I guess. Why: Because you can finally pretend to be a rock god again. Also, these series might have delayed the death of the music industry back in the day. Why: Because some of your relatives might have looked like these people. Why: Because you should also probably read House of Leaves while you’re at it. What: Who Is A Girl Gamer? Why: Because gaming isn’t just for guys, regardless of what most commercials show you.